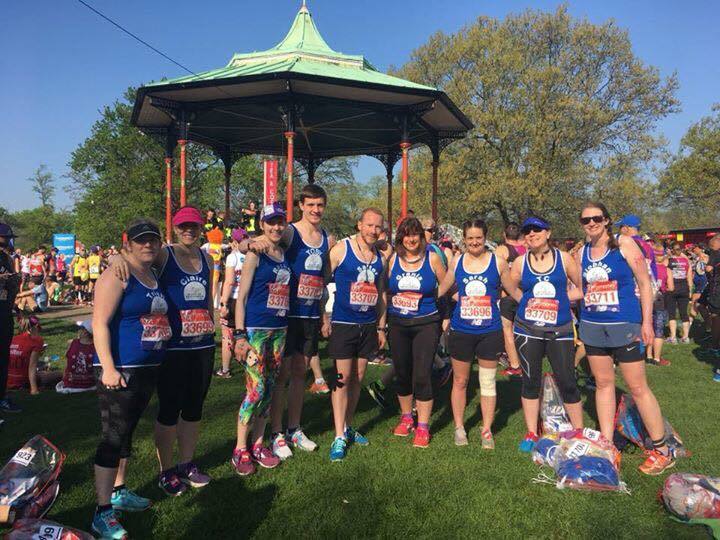 Thank you to all our wonderful runners for completing the London Marathon and raising to date over £44,000 (and counting..) for Action on Pre-eclampsia. It was a very hot day, and after training in terrible wintery conditions for most of the lead up, the hot weather was a huge challenge for many. But they did it, and did us and themselves, very proud!